GreenPro Locksmith offers expert car key replacement, repair and car key made, key programming in Atlanta, Roswell, Chamblee, Sandy Springs, Dunwoody, Brookhaven, Lawrenceville, Tucker, Smyrna, Norcross and all surrounding areas. GreenPro Locksmith offers expert car key replacement, repair and key made in Atlanta, Roswell, Chamblee, Sandy Springs, Dunwoody, Brookhaven, Lawrenceville, Tucker, Smyrna, Norcross and all surrounding areas. Are you locked out of your car or you just realized that your car keys are no longer functioning? GreenPro Locksmith is your ticket to mobility whenever you have a car key challenge because we will get you rolling faster than you can imagine. If you lost your car keys and you want them replaced with maximum security, we have expert locksmiths in Atlanta that have been trained to cover almost every conceivable need you may have. 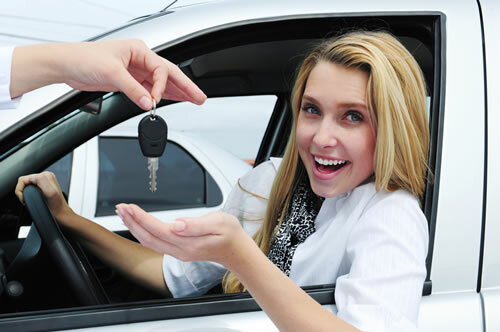 Individuals with newly purchased cars may not understand the value of a car locksmith until they are locked out of their cars, or loss their keys because of personal reasons. But if you’re a resident of Atlanta or its surrounding towns, you shouldn’t be perturbed since you have GreenPro Locksmith whose technicians are ready and mobilized to arrest the situation and deliver exceptional car key replacement and repair services to you. Call us now at 404-609-1773 to schedule car key replacement in Atlanta area. 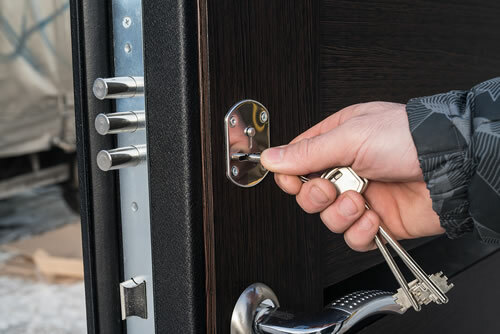 Though some people may find it difficult when making the choice of a car locksmith during an emergency because of the bells and whistles of unregistered and inexperienced locksmiths online, however, it is important they go for a registered and certified locksmith in Atlanta in anticipation of such emergencies. 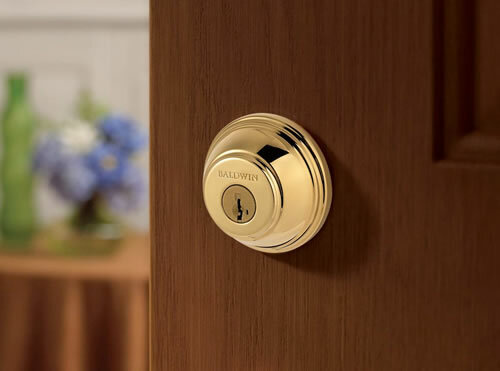 Do not waste your time and resources in calling unprofessional locksmiths when you have an emergency, all you need to do is to save our number in your phone or write it down in your diary so you can get across to us for a guaranteed locksmith services because we are a pacesetter when it comes to mobile auto locksmith services in Atlanta. Have you lost your keys and don’t have a spare? 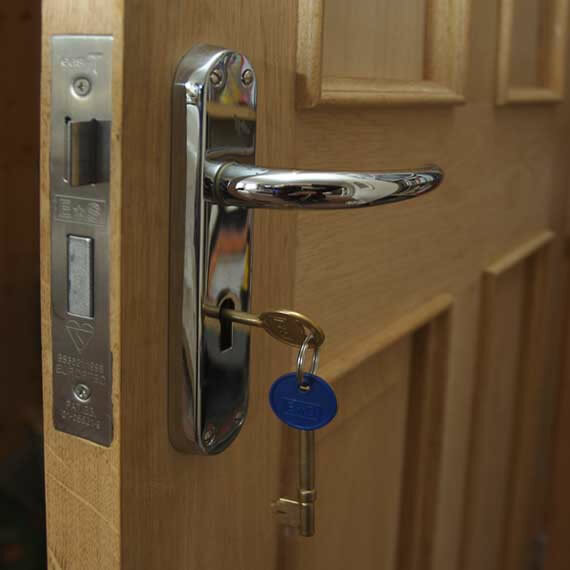 From the first point of contact, we will send professional locksmiths who will be timely, friendly and compassionate in rendering perfect locksmith services that will get you amazed! For obvious reasons, as a car owner, you need an experienced locksmith with high reputation in Atlanta that will get you back to the road and no other company can do it better than Greenpro locksmith. If you’re a resident of Atlanta, stuck and having car key issues, you need to get back on track by calling trained and experienced locksmiths from Greenpro. Our services are also available for people staying in Chamblee, Brookhaven, Norcross, Tucker, Smyrna, Dunwoody, Lawrenceville, Roswell, Sandy springs, and all surrounding areas in the Metro Atlanta Area.